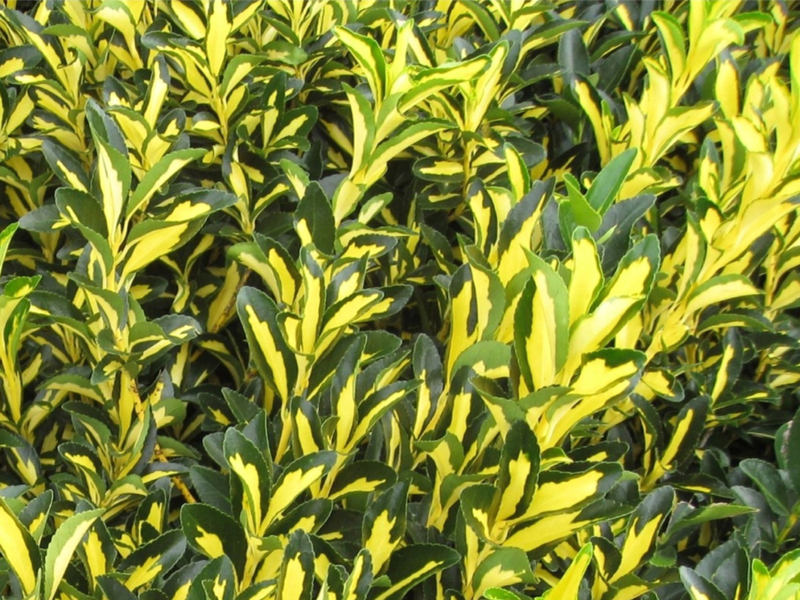 Comments: This is just one of the euonymus cultivars that has green and yellow variegated foliage. Variegation of this type makes a strong presence in the garden and must be carefully used so as not to give a spotty affect in the garden space. This yellow is quite strong but does combine well with green foliage of other plants. As with all of the imported euonymus species pests can be a problem, especially in the Coastal South. They seem to do much better in the upper part of their range of growth.